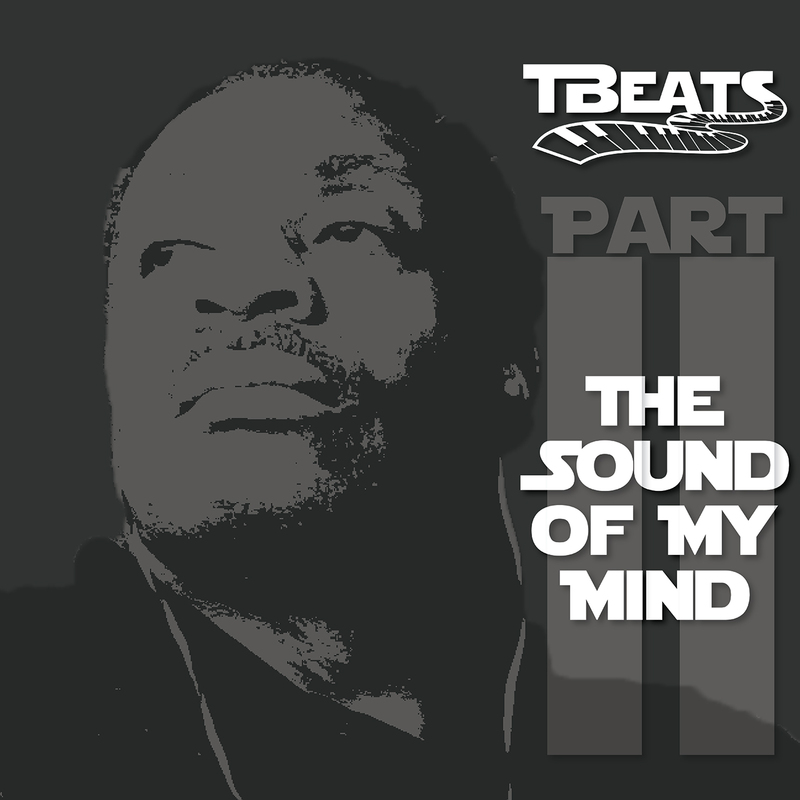 St. Louis native, Tony Thompson recently released his follow-up album to his freshman album, The Sound Of My Mind II. Thompson is most notably known for his successful business venture, Kwame Building Group, a Construction Management Services company headquartered in St. Louis, where he serves as Chairman of The Board and CEO. What most people do not know about Thompson is that he has always had an extreme passion for the arts, specifically music. At an early age, Thompson was given a full jazz music scholarship, but he turned it down to pursue engineering and obtained his B.A. in Environmental Design from the University of Kansas and later obtained his B.S in Architectural Design, MBA in Finance and Masters in Civil Engineering.